It was two years after this first run in with the butter coffee craze before I had the guts to try it. At the time, I was 10 pounds heavier than my goal weight and consuming a nearly fat free diet. Despite marathon training and calorie restriction, I wasn’t losing any weight and I lacked the energy I needed to get through my day. I was ready to make a drastic change. My heart raced as I googled, “butter coffee Austin,” and found it listed on the menu of a food trailer near my condo. My daily fat/carb/protein ratios were carefully planned to be ultra low in fat for the rest of the day in case the butter coffee backfired. With that “security blanket” in mind, I walked up to the teal blue counter at Picnik Austin, and asked the barista for a small butter coffee. I stopped myself before blurting out the words I was thinking, “Fat free, please.” After the coffee was poured, several scoops of fat added, and the whirl of the hand blender had ceased, the fit and healthy looking barista handed me what I now believe to be my 12 ounces to freedom. I took my first sip and was instantly hooked. I immediately went out to buy all the ingredients, and since that day (two years ago), I have consumed butter coffee nearly every morning. With a fat filled coffee in hand, I have lost those unwanted 10 pounds (and then some), curbed my un-curbable sugar cravings, and filled my seemingly un-fillable stomach. I had finally found something that kept me full until lunch and satisfied without sweets… Fat. 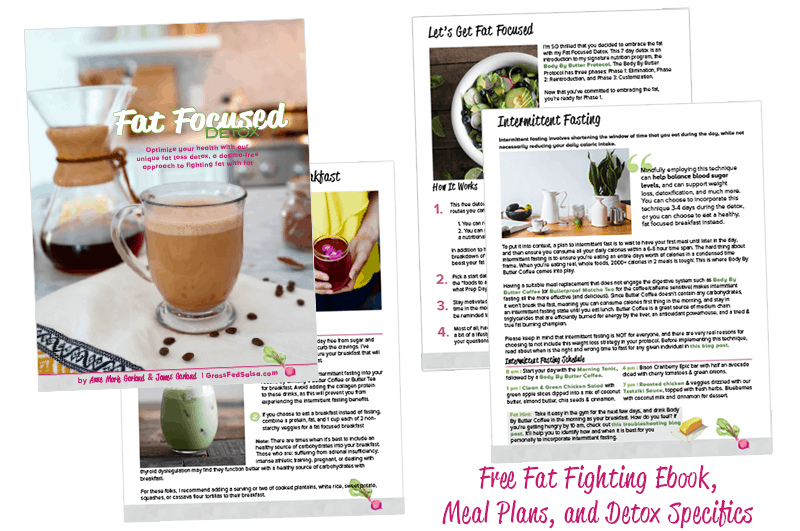 Fat is incredibly nourishing, and easily the most satiating macronutrient you can consume, so why wouldn’t you want to take your fill first thing in the morning? 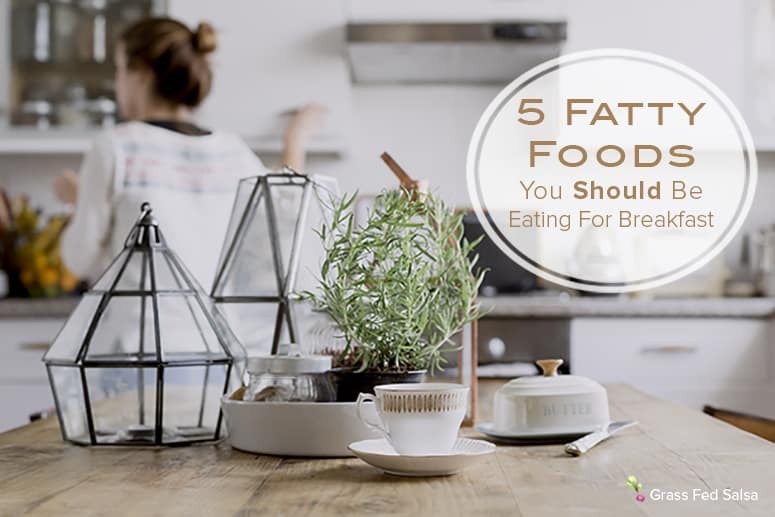 Read on for 5 fatty foods you should be eating for breakfast. Interested in making butter coffee for yourself? 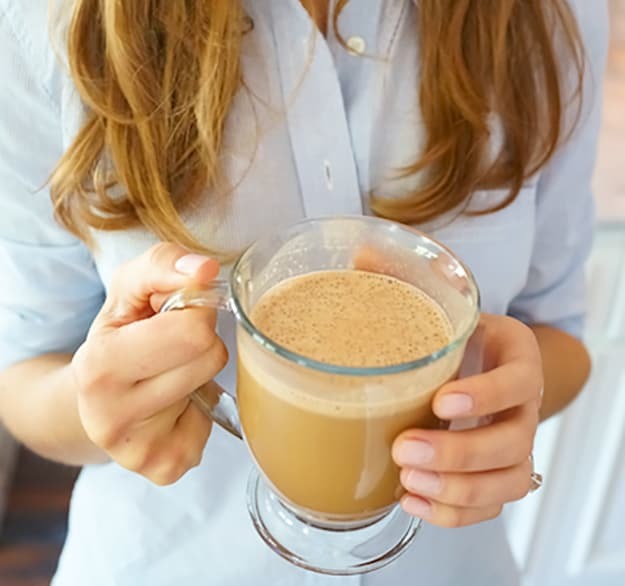 Try my recipe for Body By Butter Coffee. Even after starting to drink my Body By Butter Coffee on a daily basis, consuming around 3 tablespoons of fat every morning, I still found myself buying Thai Kitchen lite coconut milk. It took me awhile to grasp that 1/3-1/2 a cup of full fat, organic coconut milk would not make me gain weight, and in fact, it can help do just the opposite. 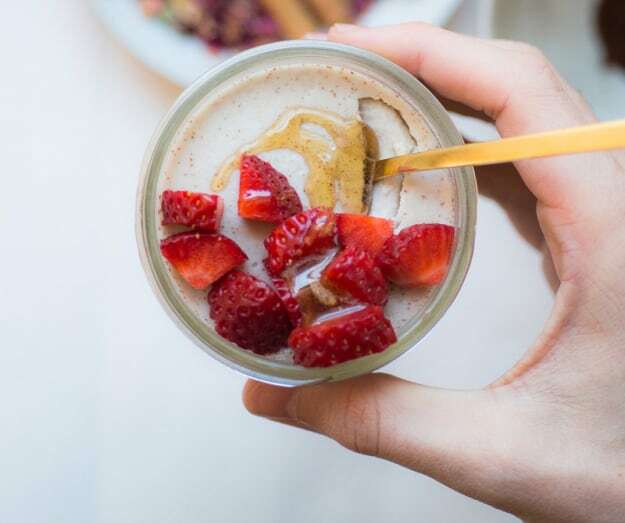 All in all, full fat coconut milk is an amazing source of MCTs, and a perfectly creamy and delicious alternative to the milk you’ve been putting in your smoothies, coffee, or cereal. You can also try it in the form of Coconut Milk Panna Cotta. 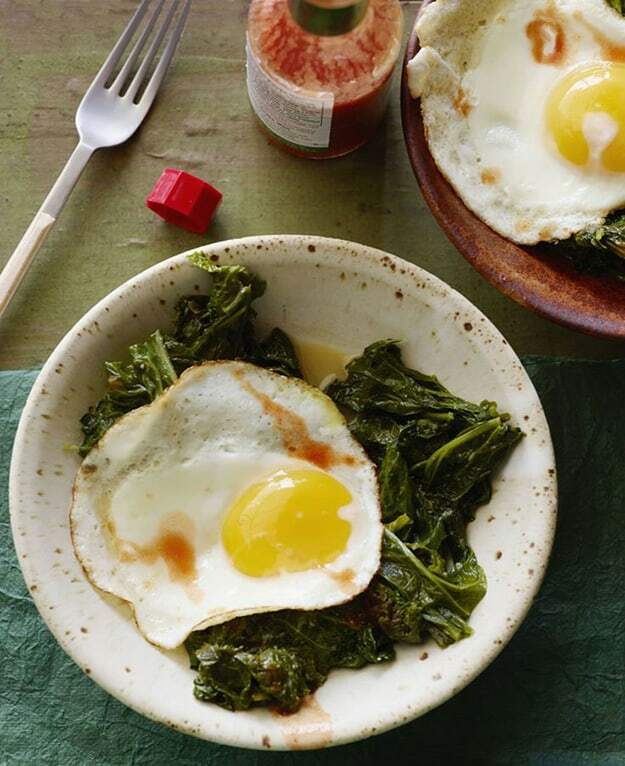 While I wouldn’t necessarily call bacon a superfood, I absolutely love it as an addition to the occasional breakfast of over-easy eggs and greens, or as a crispy side to my Guilt Free Pancakes (recipe in the 7 Day Detox). Who wouldn’t love to consume bacon daily? The fat, protein, and salt combo is nonpareil, and despite what you may have heard, it isn’t bad for you! 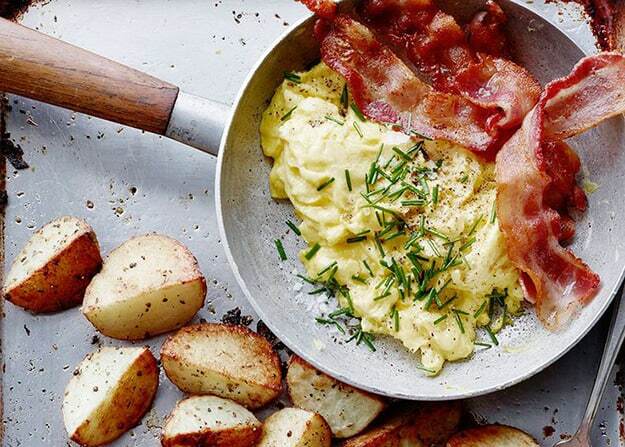 “Bad bacon is something of an oxymoron.” So instead of avoiding bacon in fear of its high fat content, embrace the complementary crisp it lends to your morning dish. Here is another one that I pretended I didn’t like the taste of while I was in my fat fearing years. 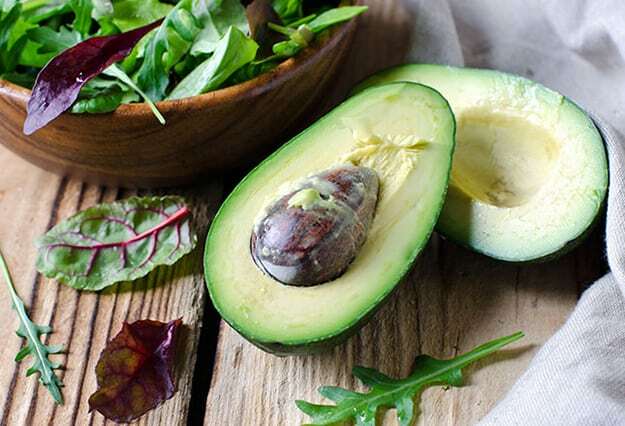 I wanted any excuse to avoid the high calorie, high fat food, despite hearing that it was “the good kind of fat.” These days, you could toss an avocado my way and I’d eat the whole thing, regardless of my hunger levels. I can’t get enough. Honestly, if a salad doesn’t contain avocado, I’m pretty much not interested. If you plan to eat a pile of veggies, there had better be a stellar source of fat included. You see, dietary fat is an essential component in order to absorb many of the nutrients in plant foods. 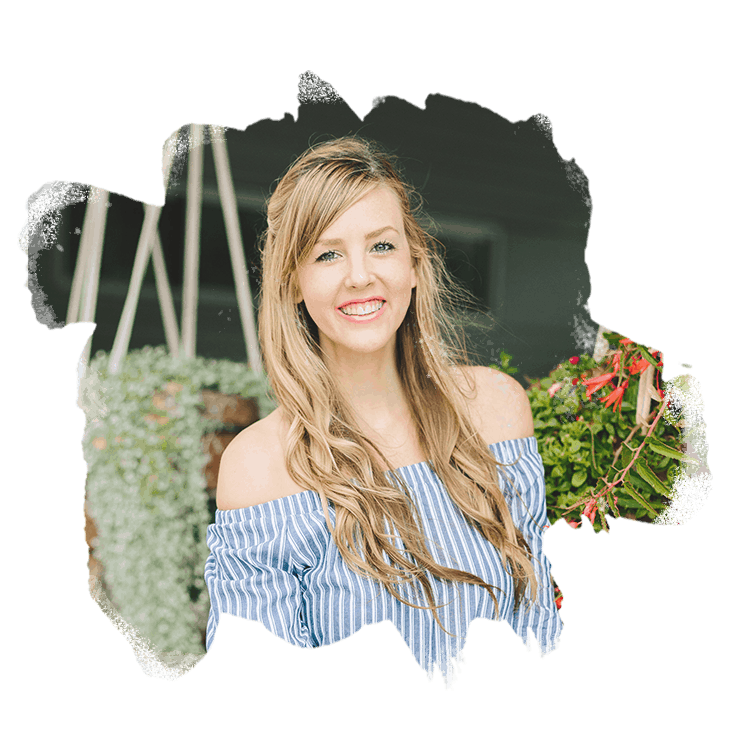 So in addition to the vitamins many healthy fat filled foods provide all on their own, they also help the body to assimilate the nutrients in the foods they’re eaten with. Now tell me, why wouldn’t I want my breakfast loaded with this deliciously filling, fatty superstar? Like so many other fatty foods, the old me would have adamantly refused to eat an uber delicious, ultra nutritious egg yolk. Of course, I would have stood firmly behind “science” to back it up: “One egg yolk contains over half your daily recommended amount of cholesterol, and cholesterol causes heart disease, right? So why would I want to go pumping my body full of something that will destroy it! ?” Not so much. So, now that you have the fat facts, you’re ready to start using them. I love to start my day with either my Body By Butter Coffee, a Fat Fighting Smoothie, over-easy eggs and sweet potato hashed browns, or bacon and Guilt Free Pancakes. If you’re ready to start incorporating these fatty favorites into your morning rotation as well, I teach you how! Sign up below to get the free ebook with all the details. I’m so glad you like it! We drink it almost every morning – we’ve never been healthier or more satisfied. Have you signed up to receive our Body By Butter Protocol Ebook? Click on the Body By Butter Protocol tab at the top and sign up to have it emailed to you. It outlines a full eating plan featuring our favorite morning drink 🙂 James says “Hello!” He misses you all!